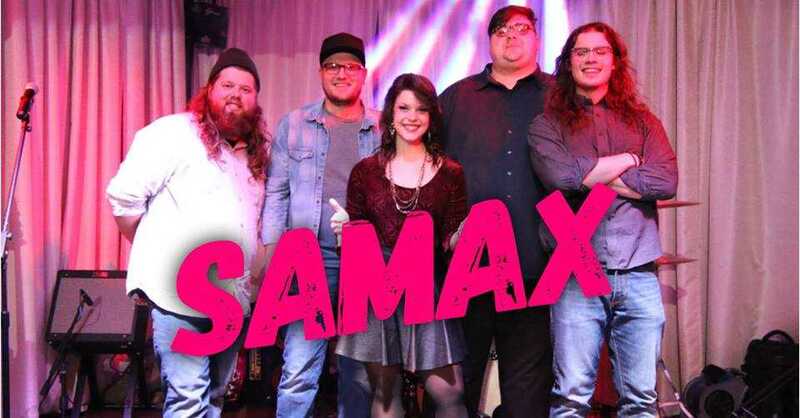 SAMAX is a trio music act, hailing from Lima, OH! Performing songs from a wide range of genres such as Rock, R&B, Blues, Acoustic, Soul, Americana, and Country, they always bring a great show to the Upper Lounge. Get your tickets today!